This outstanding magazine was published for more than 16 years. Published quarterly, typically 56 pages per issue. 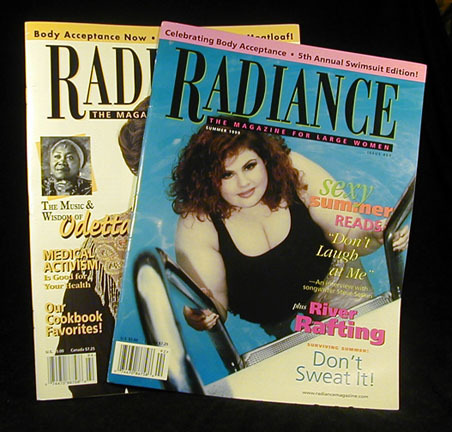 Get caught up with some of the timeless RADIANCE articles your missed—order sets of back issues! Each year listed includes four issues, as good today as when they came out. Older sets are collector's items. Years available: 1989 through 1999.